Ingredients: Aqua, Ricinus communis (Castor) oil*, Helianthus anuus (Sunflower) seed oil*, Bentonite Clay, Gluconolactone, Mentha piperita (Peppermint) oil*, Cymbopogon martini (Palmarosa) oil*, Aloe barbadensis (Aloe vera) leaf powder*, Xantham gum, Rosmarinus officinalis (Rosemary) extract*, Limonene**, Geraniol**, Linalool**, Sodium benzonate, Calcium gluconate. 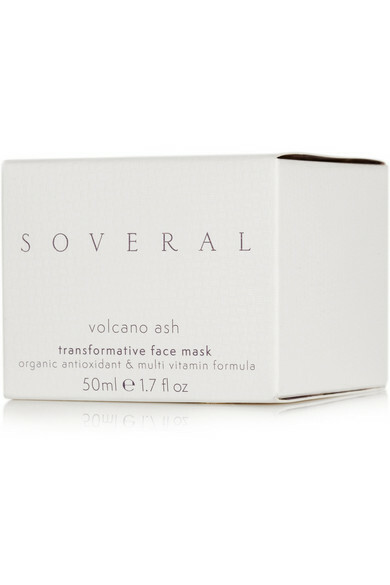 Whether you've got problem skin or your complexion simply needs a little pick-me-up, SOVERAL's Volcano Ash Purifying Mask is the answer. 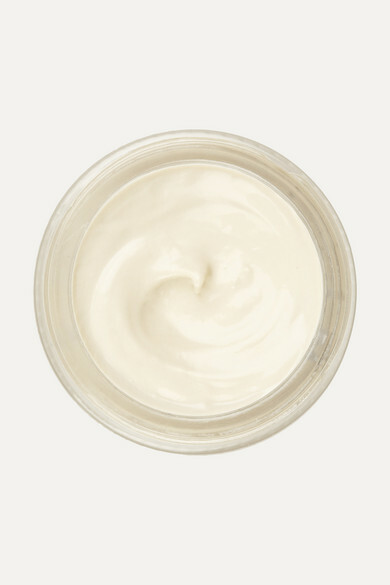 Blended with moisture-balancing Palmarosa Oil - known to regulate oil production and regenerate cells - this firming and plumping lightweight mousse simultaneously extracts impurities and nourishes your skin with Sunflower Seed and Castor Oils, Rosemary and Aloe Vera.